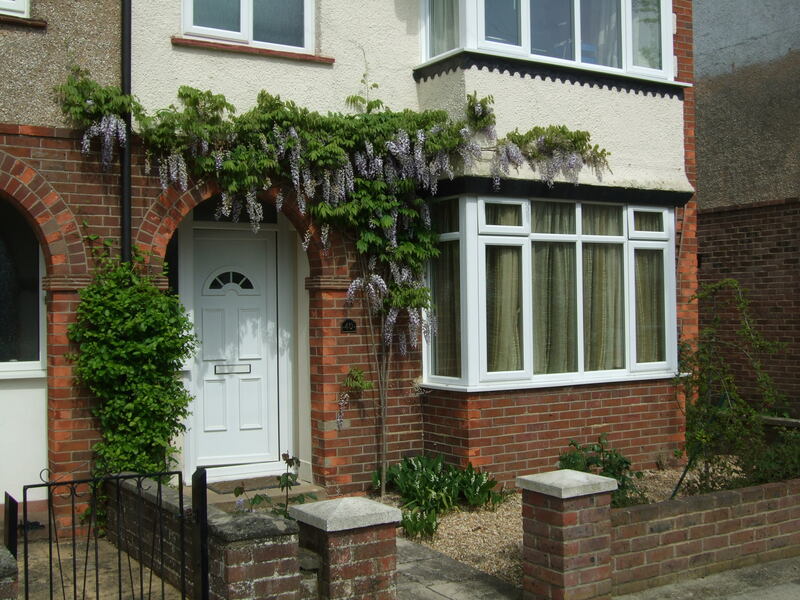 A stay at Orchard Bed and Breakfast offers good value for money in a quiet location in central Chichester. For all new guests. we request a minimum stay of 4 nights. Previous guests, who have stayed with us prior to April 2019 are welcome to stay for previously agreed times. To check availability of either of our rooms, please contact us directly by email or telephone.